PlayStation 4 sales have now surpassed 40 million worldwide, further cementing its status as the fastest selling console in PlayStation history. The news comes straight from Sony, who revealed the 40 million mark was hit on May 22, 2016. In its most recent financial forecast, Sony revealed it expects to sell another 20 million PlayStation 4s by March 31, 2017 -- a figure that, if accurate, would see the console close in on 60 million global sales. 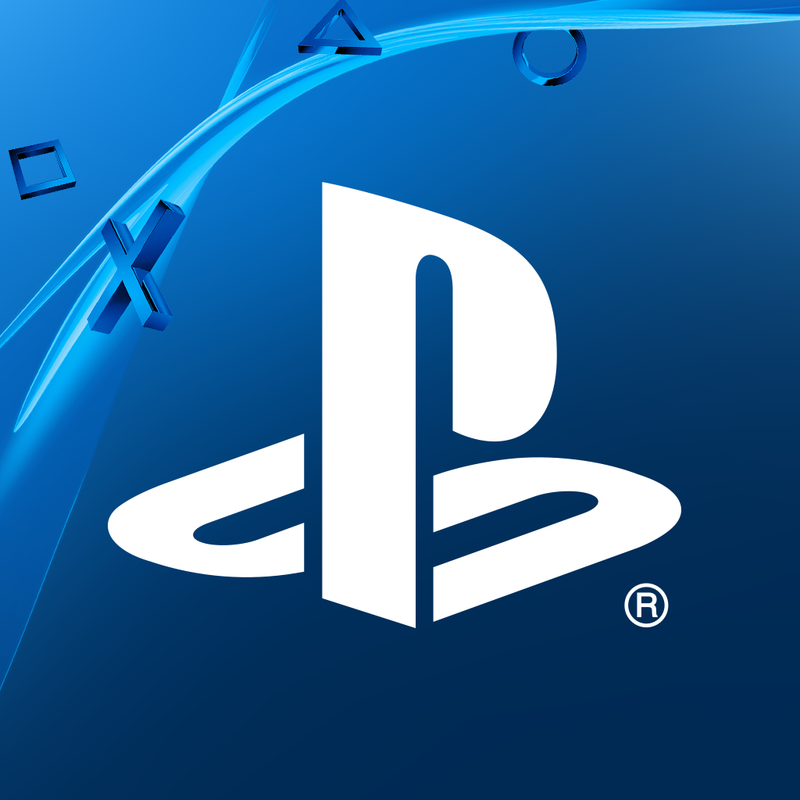 In terms of PS4 software, over 270 million physical and digital copies of games have been sold since the system launched in November 2013. Sony's most recent blockbuster release, Uncharted 4: A Thief's End, sold 2.7 million copies in just under a week.